The Niagara Falls National Heritage Area is proud to announce its sponsorship of field trips for school districts to Old Fort Niagara’s “Fridays on the Frontier” program for the third year in a row. “Fridays on the Frontier” are interactive hands-on education programs for fourth and seventh graders that immerse students in the experiences of people who lived in the Niagara region during the American Revolution. The programs will take place every Friday during the month of October 2017. The Niagara Frontier, from first contact to today, has played a critical role in the contest of nations (European, Native American and Colonial/American) for economic and political control of the river and its falls. As a key transportation nexus, the region has evolved as an international border with resulting impacts and consequences to its history and character. “Fridays on the Frontier” is a dynamic place-based educational experience that encourages youth to expand their classroom knowledge beyond a textbook to the history that happened right in their backyard. 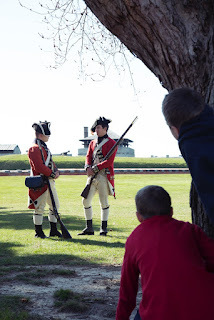 Old Fort Niagara in Youngstown, NY, is a Registered National Historic Landmark and New York State Historic Site that provides authentic living-history programming for students. “Fridays on the Frontier” programs will happen October 6, 13, 20 and 27. School groups can arrive any time after 9:00 am and the program will end at 1:00 pm. Activity stations are concurrent and continuous, and groups will rotate from one to the other at their own pace. Registrants will receive pre-visit materials including a map of the station locations. To register and for more information, contact Carrie LaFlair at Old Fort Niagara at (716) 745-7611 ext. 223 or claflair@oldfortniagara.org. 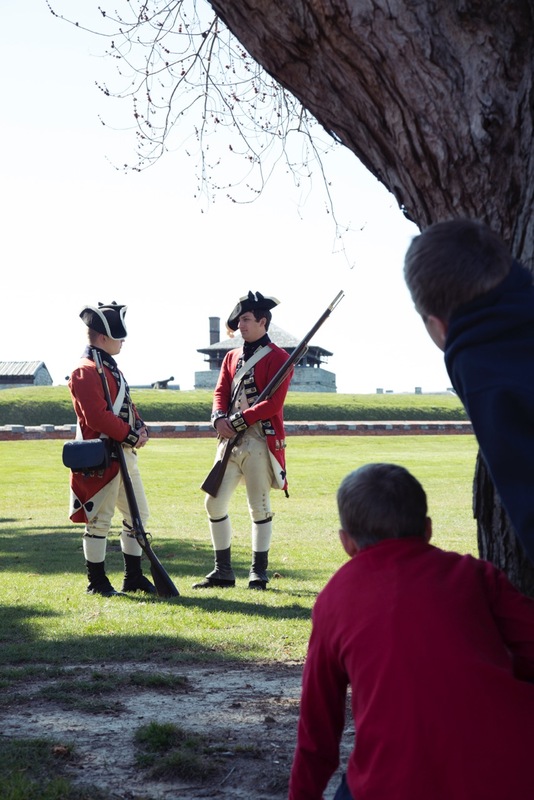 NFNHA’s sponsorship covers student admissions to Old Fort Niagara for “Fridays on the Frontier.” Transportation grants that cover bussing costs can be applied for separately through the NYS Parks Department’s Connect Kids To Parks: Transportation Grant Program (https://parks.ny.gov/).